Now in its 8th year running, Culture night is more successful than ever with Dublin, Cork, Galway and Kilkenny hosting more events than ever before. Culture night is a unique date in the Irish calender (Sept 20th) when museums, galleries, cultural centres and an array of other entertainment options open their doors in the evening hours – free of charge. Darragh Byrne did an amazing job of filming as much as possible of Culture Night events in Kilkenny on September 20th, although every project wasn’t covered the video below is a great illustration of the unique atmosphere and entertainment selections provided on the night. 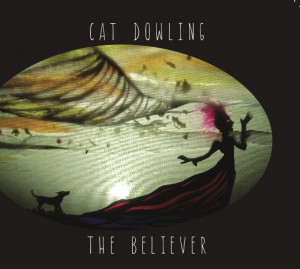 Accompanying audio is provided by Cat Dowling.